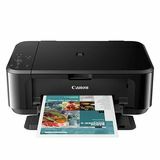 An All In One printer is an incredibly useful tool to have at home or in the office, particularly for printing out stunning photos and enlargements. 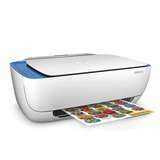 Use it as a copier, scanner or printer without having three pieces of equipment cluttering up the work surface, but still get high quality photographs and superb copying from flat art work. The scanner will also give outstanding results and the whole piece of kit is very easy to use, enabling perfect reproduction of almost all flat art work. 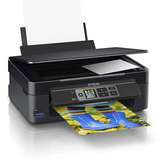 All the software is included for using each of the seperate devices and as they are combined in a compact body, you will find an all in one printer invaluable.